Wizz Air today announced it will begin base operations in Sibiu in August and launch four new routes from Sibiu International Airport. The company also announced it is adding Suceava as its newest Romanian destination, launching new service to London Luton. 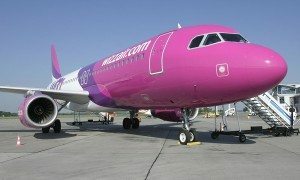 Already the largest airline operation in Romania, Sibiu will become Wizz Air’s seventh base in Romania and Suceava becomes the airline’s ninth Romanian destination. 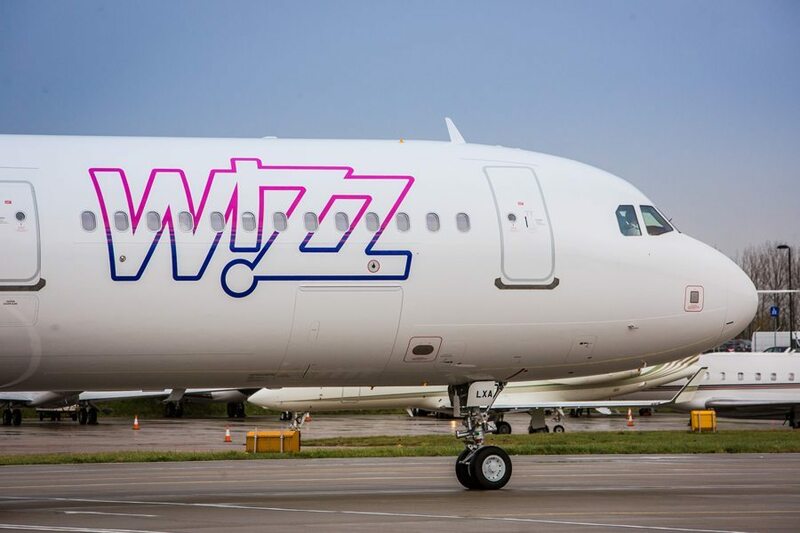 Along with one new Airbus A320 aircraft to be based in Sibiu, Wizz Air will launch new routes to Nuremberg, Munich Memmingen, Milan Bergamo and Madrid, and increase weekly London Luton flights to five. Service from Suceava will connect the north Romanian city with London Luton four times a week. 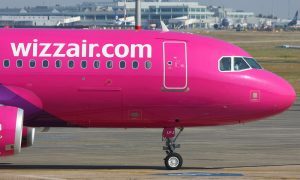 The new base in Sibiu represents an investment by Wizz Air of €100 million and the company will hire 36 people to be based in Sibiu as crewmembers for the new aircraft, bringing the company’s total employment in Romania to 600 colleagues. The new base will also contribute to the local economy, supporting indirect jobs in airport operations, transportation, hospitality, and tourism industries. Throughout Romania, Wizz Air’s operations this year will support more than 3,300 jobs in associated industries. Wizz Air carried more than 4.5 million people through Romanian airports in 2015 compared with 3.9 million in 2014. In addition to adding flights to Suceava later this year, the airline also will establish base operations in Iasi in July, increasing low-fare travel options for Northern Romania. Wizz Air continues to add additional capacity in Romania with new airplanes coming later this year in Cluj-Napoca and in Bucharest. 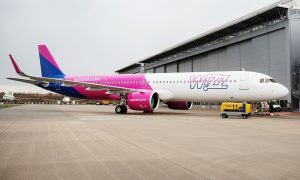 Wizz Air has the youngest fleet of aircraft in Europe and will begin Phase 2 of its Airbus A321 deployment program with the delivery in May to the base in Bucharest of the first A321ceo, one of the most efficient aircraft in operation.